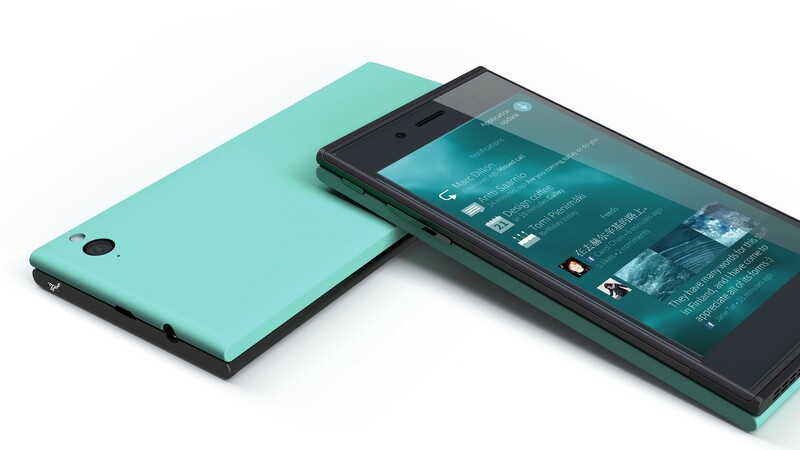 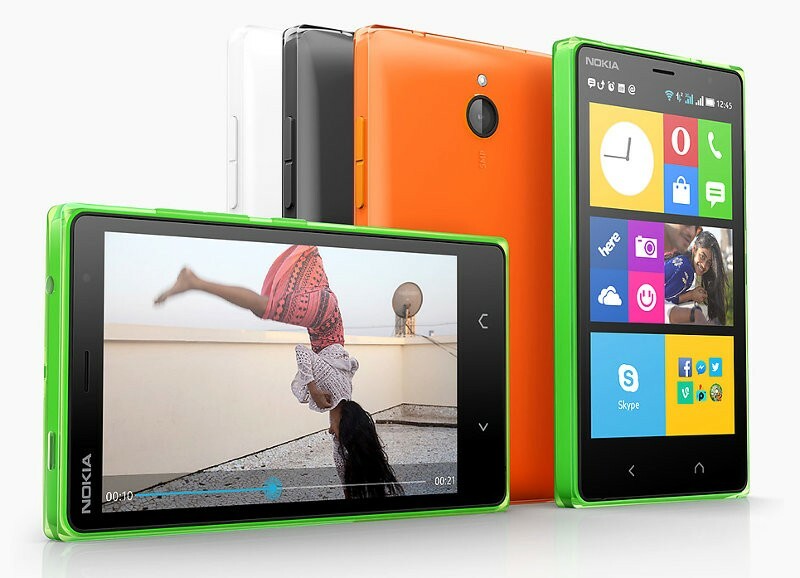 The Nokia X lines of phones are a stepping stone for people migrating from Pure Android to Pure Windows Phone. 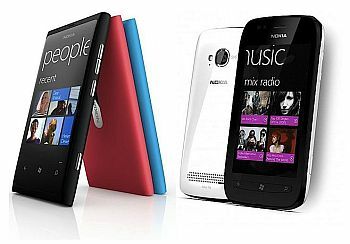 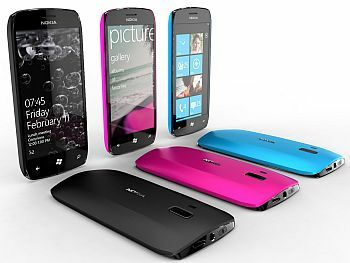 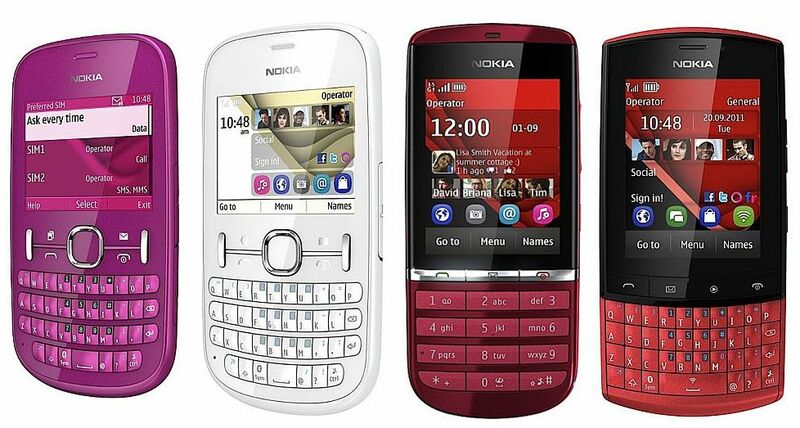 Nokia Lumina 900 is a Windows 7 phone that has a high resolution screen and is bringing Nokia up against iPhone and Samsung. 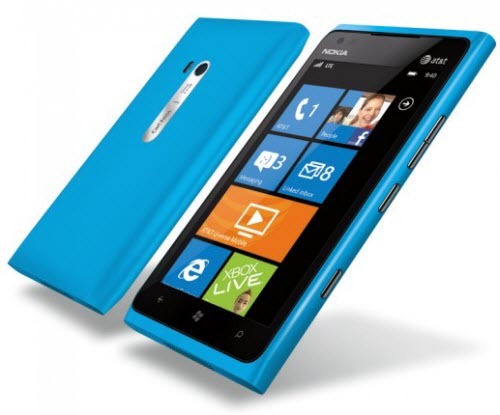 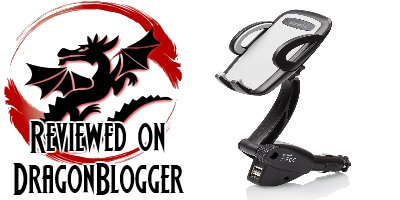 Nokia Gears Up with New Range of Accessories including an headset to play music and talk.